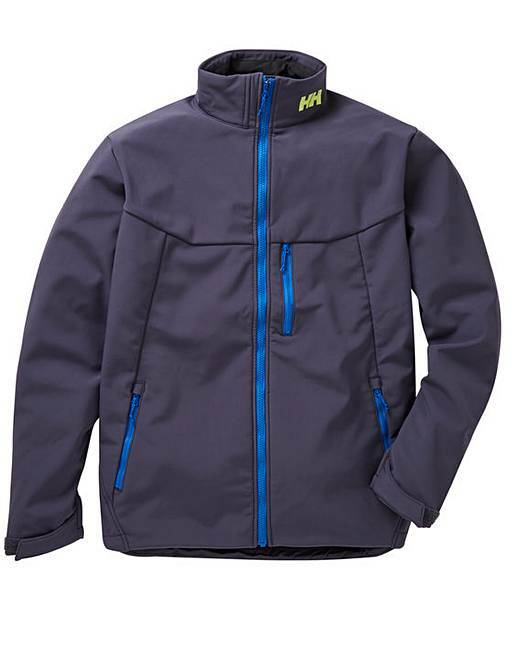 Helly Hansen Paramount Soft Shell Jacket is rated 5.0 out of 5 by 2. Our performance softshell for all weather conditions. A favoured piece at ski resorts, on boats and cities all over the world. Athletic looking, warm and protective. 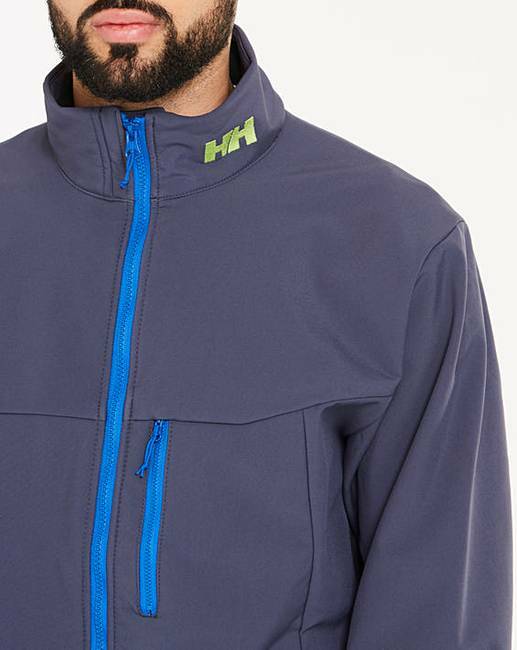 The versatility of softshell fabrics is evident to anyone owning a Helly Hansen Paramount Softshell jacket. Light drizzle and wind is no problem. 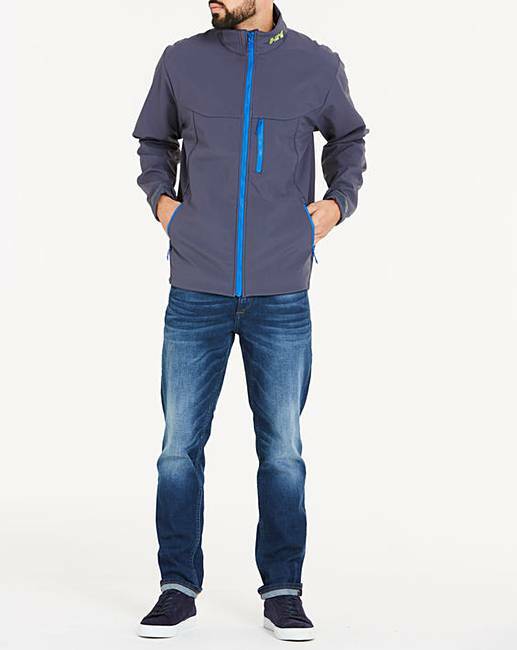 Whether on the slopes, on a trail or at your favourite bar - this jacket handles it all. Rated 5 out of 5 by Phil from Superb buy ! Jacket true to size ( 2XL) & looks great on. With fleece lining can be worn in winter outside with just a T shirt underneath. Manufactured to a high degree. I would recommend. 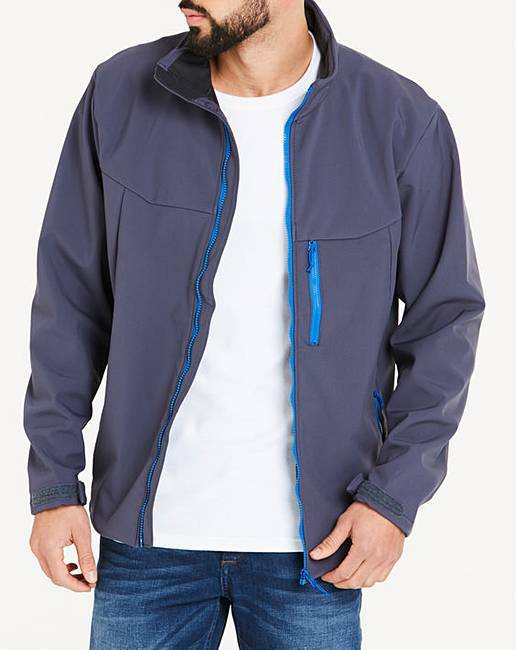 Rated 5 out of 5 by Jacket from Very comfortable Bought a month ago, the quality of these jackets are second to none, fits perfectly and the waterproof is fantastic. I like this jacket that much I also bought the black version too.